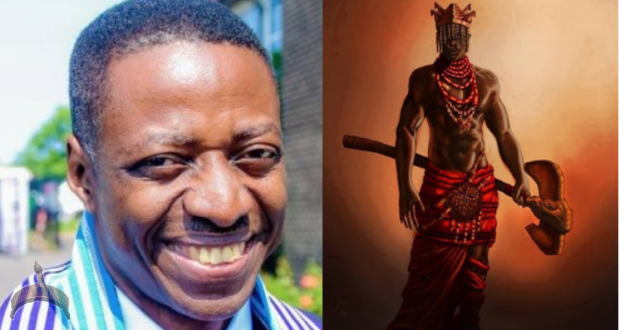 Pastor Sam Adeyemi has challenged Sango and other traditional spiritualists in a recently available sermon that’s gone viral. 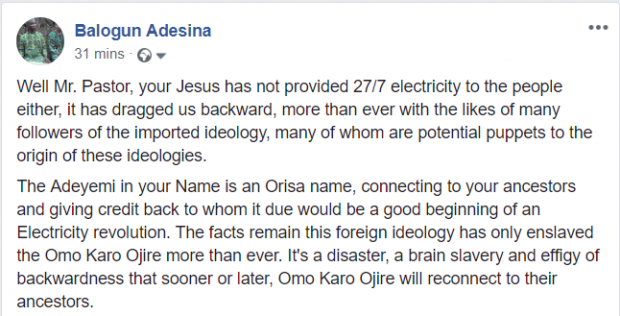 Well Mr. Pastor, your Jesus has not provided 27/7 electricity to the people either, it has dragged us backward, more than ever with the likes of many followers of the imported ideology, many of whom are potential puppets to the origin of these ideologies. 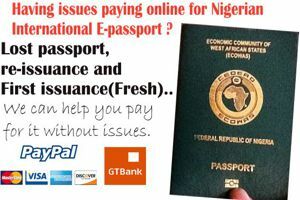 The Adeyemi in your Name is an Orisa name, connecting to your ancestors and giving credit back to whom it due would be a good beginning of an Electricity revolution. The facts remain this foreign ideology has only enslaved the Omo Karo Ojire more than ever. 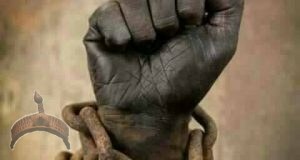 It’s a disaster, a brain slavery and effigy of backwardness that sooner or later, Omo Karo Ojire will reconnect to their ancestors. Hmmmmmm.. I wanted to stay off making posts on facebook for a while but this pastor is shaking tables oh.. 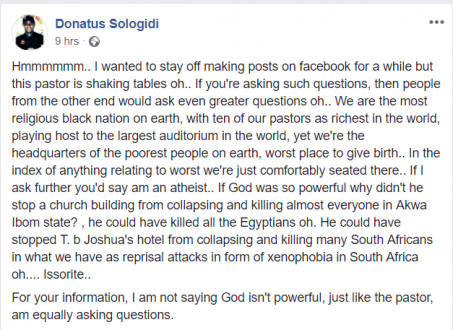 If you’re asking such questions, then people from the other end would ask even greater questions oh.. We are the most religious black nation on earth, with ten of our pastors as richest in the world, playing host to the largest auditorium in the world, yet we’re the headquarters of the poorest people on earth, worst place to give birth.. In the index of anything relating to worst we’re just comfortably seated there.. If I ask further you’d say am an atheist.. 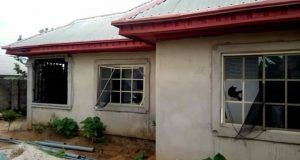 If God was so powerful why didn’t he stop a church building from collapsing and killing almost everyone in Akwa Ibom state? , he could have killed all the Egyptians oh. 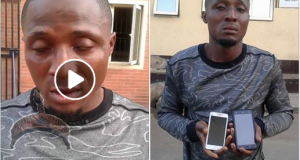 He could have stopped T. b Joshua’s hotel from collapsing and killing many South Africans in what we have as reprisal attacks in form of xenophobia in South Africa oh…. 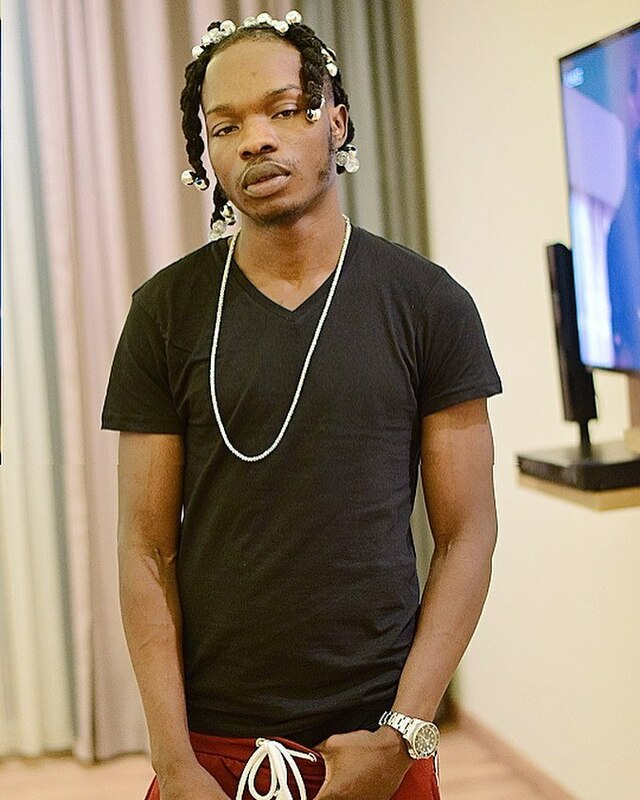 Issorite..
For your information, I am not saying God isn’t powerful, just like the pastor, am equally asking questions. I use to think this Sam adeyemi was sensible until he recently goof like a goofball. Pastor Sam Adeyemi APRIL 15, 2019. Is Jesus not powerful too? How many area has he provided light and water? 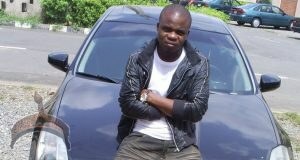 Adeyemi must be mad! 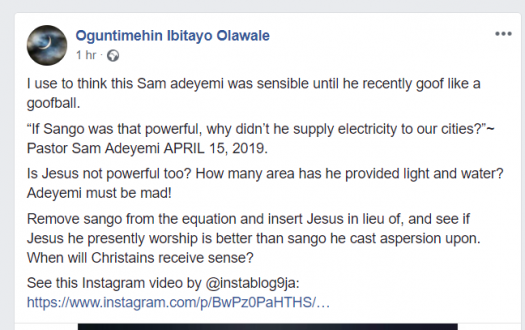 Remove sango from the equation and insert Jesus in lieu of, and see if Jesus he presently worship is better than sango he cast aspersion upon. When will Christains receive sense? 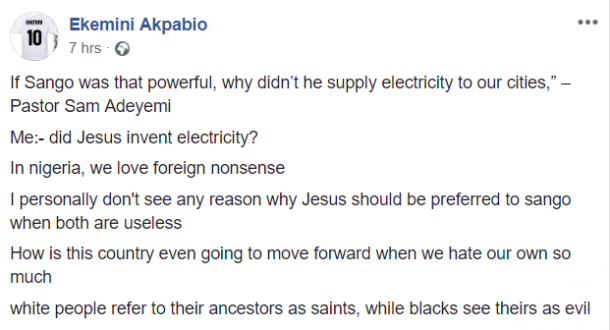 Me:- did Jesus invent electricity?